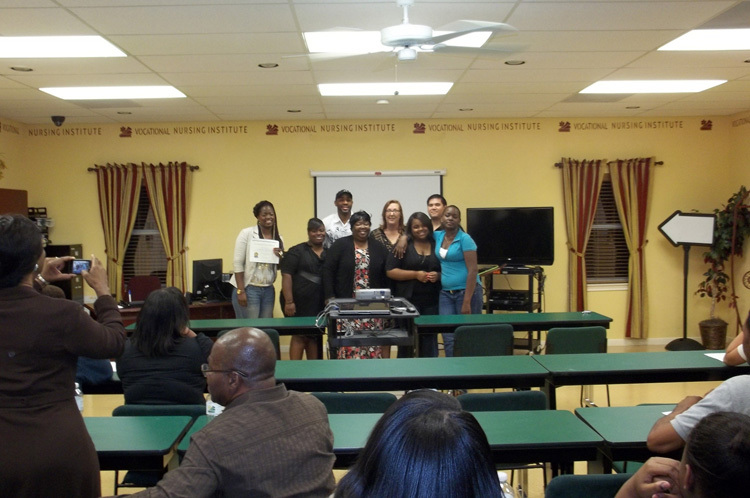 The Vocational Nursing Institute, Inc. was founded in 2009 by Kimberley A. Kelly RN, BSN, MSN. 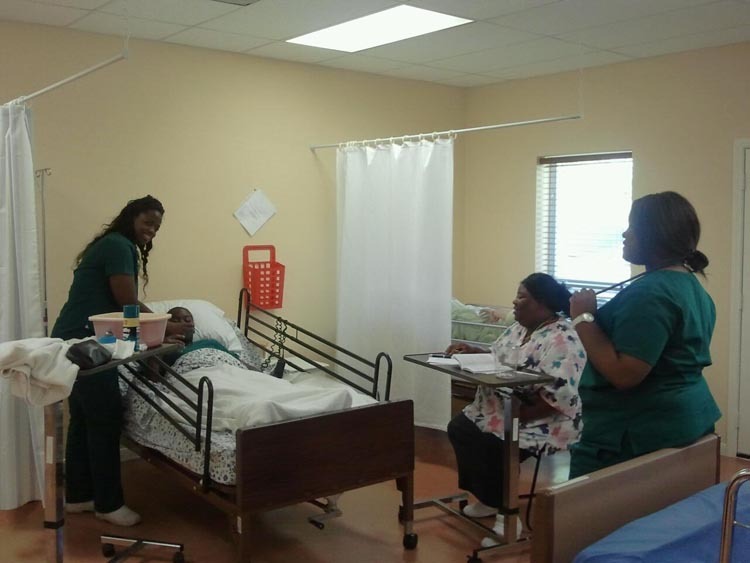 It is Ms. Kelly’s vision to open a Vocational School to help others in the community to become a Vocational Nurse or a Nursing Assistant. The founder decided to transition the school in 2009 to a non-profit status, which will enhance the opportunities for the students via grants and donations to the school and benefits the students versus a for profit entity. 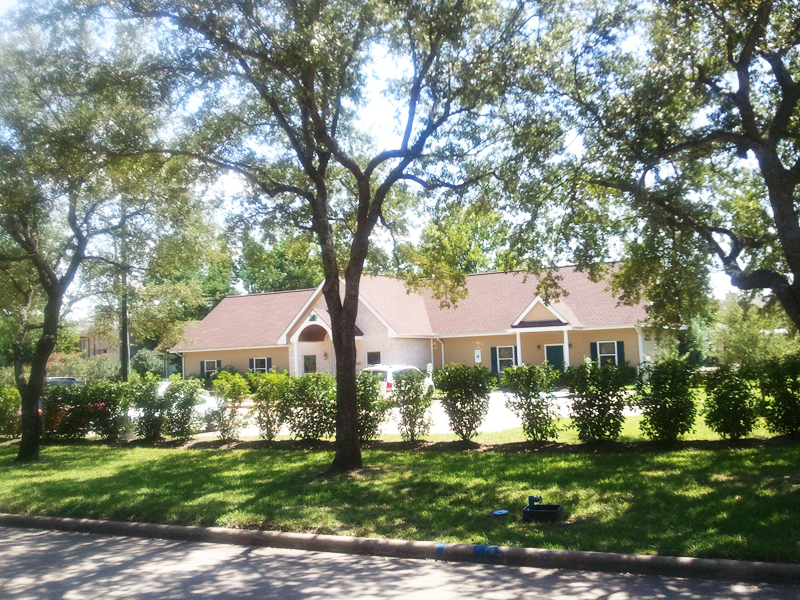 Currently there are 8 board members for the school.The Vocational Nursing Institute, Inc. is a small proprietary residence school as defined by Texas law. 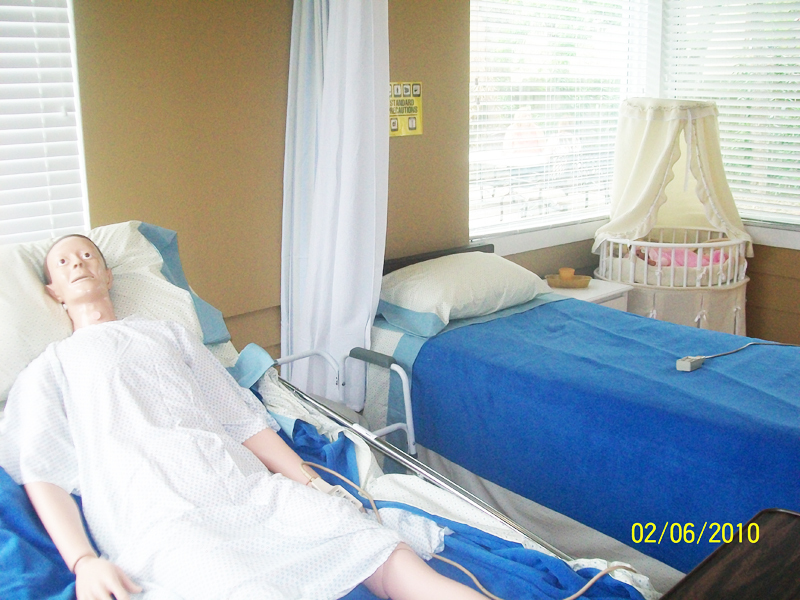 The school provides training and certification preparation for Certified Nurse Aide candidates. 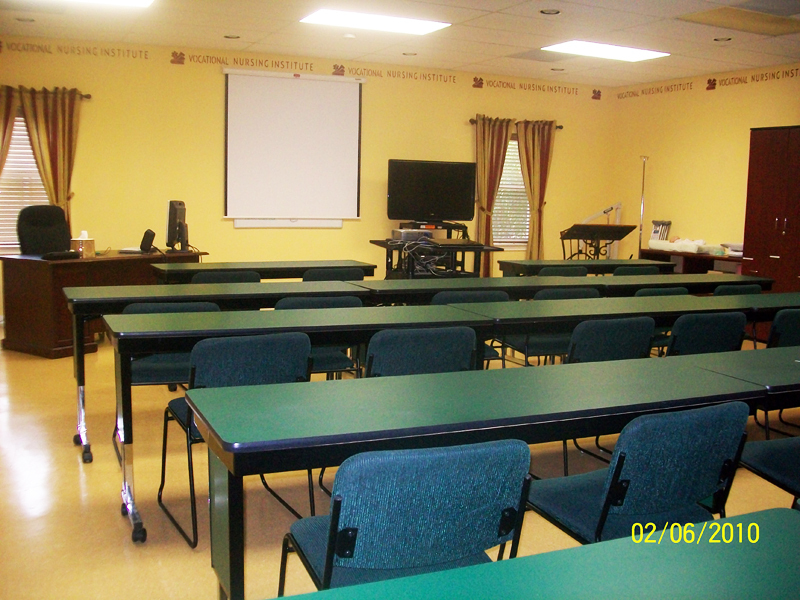 Students completing the course are prepared to take the state examination for certification as a nurse aide.